Risto Kalmre talks about the Simpel Session. Interview from 2008. The Simpel Session 08 is coming up shortly, do you have everything under control? brother Mario who I'm doing the contest together with. 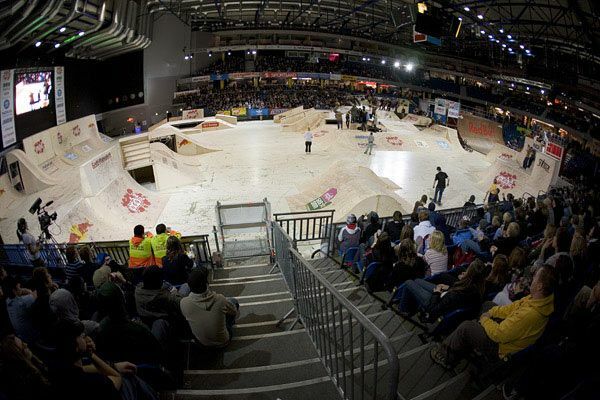 How could an event in Estonia grow so fast into a worldwide BMX event? Risto: Yeah, against all odds. Hehe. Well, I think it's a combination of good things. New location to travel to, good parties, innovative courses, relaxed but in the same time exciting contest, the audience is very supportive and cheering to any kind of riding. We've been trying to take care of the riders and make sure they're having a good time, minimum their hassle and help out with things. That hopefully has generated a good vibe around everything. So more and more people have been coming over and of course the word spreads. Particularly this year has been overwhelming. But yeah, if I look to the weather outside at the moment, I reckon all these things must be pretty good to drive all these people here. But there's plenty of action indoors, so it's okay. How amazing is it to have the crème de la crème of BMX ride in your hometown? Risto: It's really exciting. Also a bit strange feeling if I come to think of it - the fact that suddenly so many vip people from all over the globe are here in the mid-winter Estonian freeze. Just because something that we put on. Has it been easier or harder to find sponsors for the 2008 event? 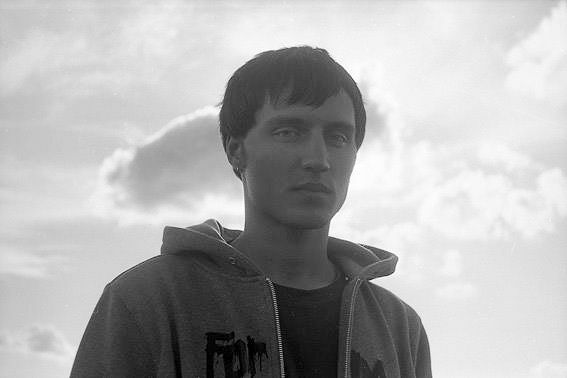 Risto: It's been relatively easy because many of our long-time partners are on board again, Like Simpel, Red Bull, Eastpak, Vans, Snickers, Mysticbmx.com and some others. But we have also been struggling a bit cause our last years partner FIAT didn't come along and we were too late to find another sponsor on their place. So we had to cut back on money and drop a few new ideas we wanted to do. 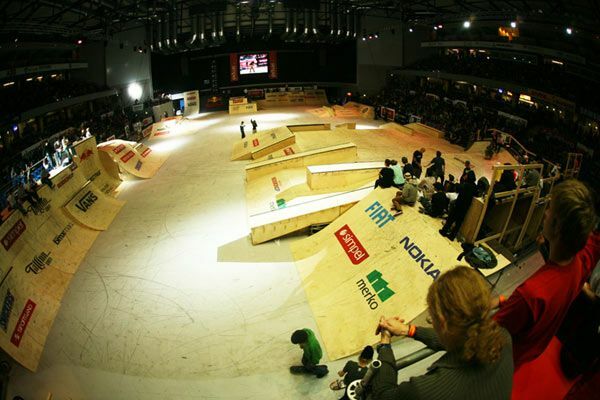 The Simpel Session is a skateboard and BMX event. It doesn't seem to be a problem at all to have the two together. Are there any bad vibes going on that you know of? Risto: No, not at all that I know of. People have been getting along great and I think it's a great chance to meet new people that you normally don't meet on a bike event and vice versa. Also riders watch skateboarding jam and skaters watch the bmx comp, so hopefully they inspire eachother and something good will come out of it. We've been also happy to get the course design dialed for bikers and skaters alike. So it's all good I think. The BMX part is later in the afternoon where the skateboarders have to get up early. Who made that time schedule? Risto: I made it and we've been sticking with that. I know it's a bit harsh to them but so far it's been working out. 2008 will have a Nate Wessel designed park again. Nate mentioned that the builders in Estonia are so good that the only thing he had to adjust a little was a pipe of coping last year. Are the builders professional ramp builders? Risto: They are guys from our ramp building company Session Ramps that my brother Mario handles . So yeah, they have been building parks all over Baltic States for about 6 years already, so they have experience. They're mostly pretty young guys who ride or skate themselves (or used to) and they're doing a good job. When people hear about Estonia they have a hard time finding it on the map. Where exactly is it? Risto: It's in Norh-Eastern part of Europe. South from Finland, east from Sweden, west from Russia and north from Latvia. Google maps is helpful. 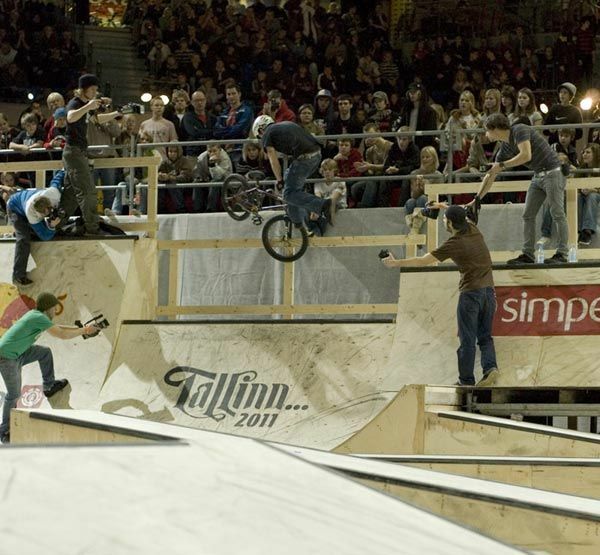 Are you proud that you and your team have put Estonia on the (BMX) map through the Simpel Session events? Risto: Of course we are. I'm all stoked on that. Still seems a bit strange to believe if I think back to the year 2000 when we made the first event. Outdoor, with a few locals and two quarterpipes and a funbox. The scene was nonexistent back then and we have come a long way. What some people might not know, you are a graduated graphic artist. What jobs have you done so far and are you going to work for a major company anytime soon? Risto: I've been working a bit in the cultural field doing some work for theaters, galleries and music/art festivals. Since this fall I've been also teaching graphic design in Estonian Art Academy. But I'm doing commercial work as well. My clients have been Nokia, Red Bull, Mystic, Alles Los Agency, HULA fashion brand, Estonian Mobile Phone and some others. I'm also doing my own magazine Sahtel together with skater and graphic designer Jan Tomson. We've been also doing Simpel Session graphic stuff together to some extent. So far I've been working mostly freelance and have been pleased to do so cause I'm more in charge with my time and also that way I am able to take on different stuff and not getting bored. But I'm open for all kinds of offers of course, hehe. Some of my works can be seen here. Putting on an event like the Simpel Session costs a lot of time and energy. Since when has it been full on for you? Risto: We've been on it since September. But of course some things were done also before that, like some sponsor deals etc. We also organized a summer qualifyings event this year. So that took some time too. It's been full time for some months now and it's been pretty hectic cause I've been also doing some of my other work in the same time. For people who can't make it to Estonia there is a way to see the contest live on the internet. Can you give us the details? Risto: Yeah, it's easy. Just log on to the FREECASTER.tv during Simpel Session. We're streaming our live webcast through them. On 25th of January we're on air from 11 AM until 9 PM, on 26th of January it's 12 AM until 8 PM. Estonian time zone is GMT+2, so check your clocks. Alternatively, you can also log on to our website. It's possible to watch the webcast from there too. This is third year we're doing this and it's awesome. 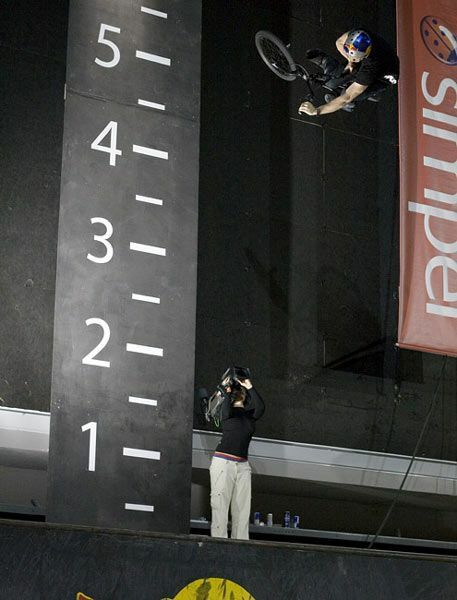 It's directed from 8 cameras with screen graphics and scores + some live interviews. Almost like you were here. But of course cannot really beat the real thing, so book your ticket while you still can. No hidden webcams at the parties, right? Risto: You never know. Nah, not really, hehe. What happens here, stays here. Thanks for your time Risto and see you soon. Risto: Thanks for everything Bart! See you soon!